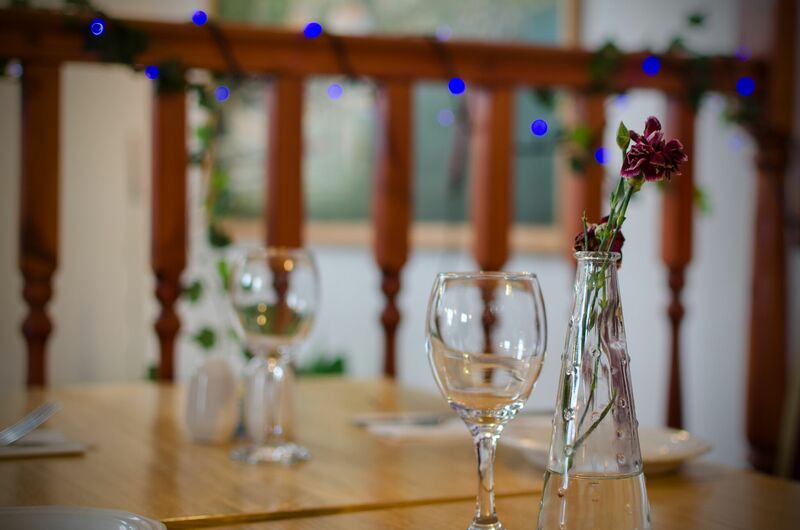 Retsina Greek & Mediterranean Restaurant is a family run business that has been built up over the last 20 years. 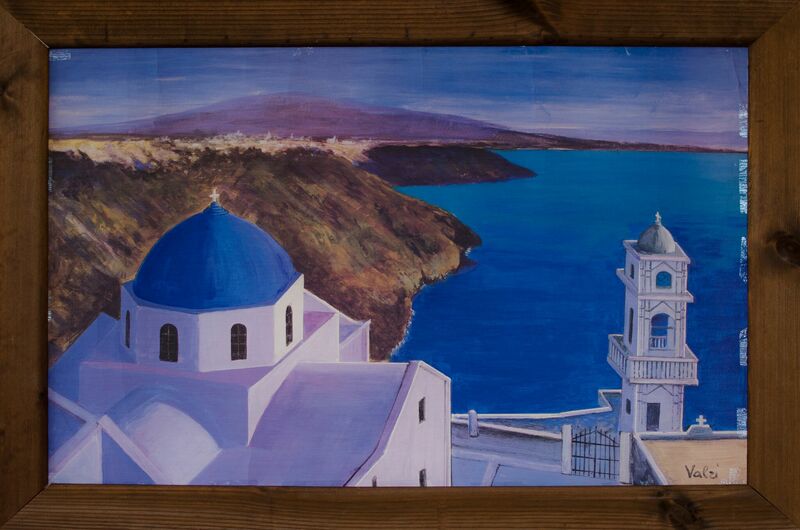 It has a friendly, welcoming atmosphere with delicious Greek cuisine which keeps customers coming back time and again. Mel has been working in the catering industry for over 30 years and he is the head chef and proprietor of Retsina. At Retsina we prepare and cook all our food with an unquestionable amount of love and care which we hope shines through during your experience here. Mel and his wife Biba source their ingredients locally with the exception of specialised ingredients which are imported from Greece. This combined with the true, family style customer service ensures our customers experience an authentic feel of the real Greece. So why not try it, come and experience our food and service for yourself… you won’t be disappointed. A traditional Greek banquet, served slowly, consisting of various appetisers & main dishes. Last orders are 1 hour before closing. Why not create your own Meze Banquet? Get 15% Discount on orders over £15 before 7.00pm when paying cash. Please note: on Friday & Saturday Evenings, tables must be vacated before 7.30pm to qualify for the offer.